Ask fellow campers about "Deerfield Mobile Home and RV Park" and nearby attractions. 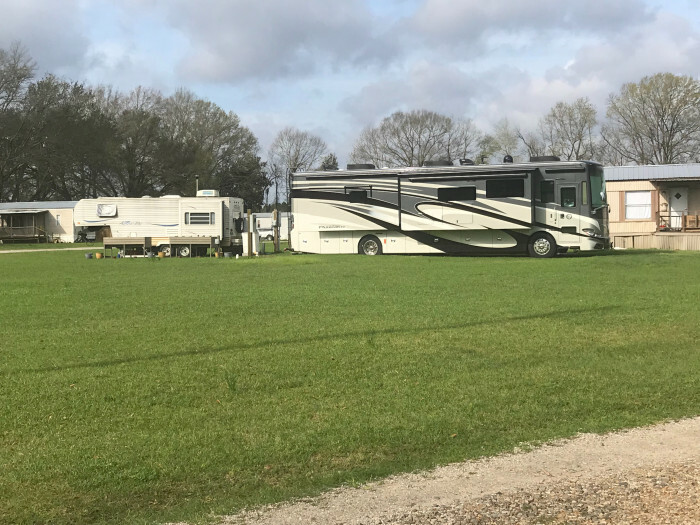 A small family mobile home park on MS Rt63 near Lucedale that has eight sites that have full 20/30/50 amp hookups with sewer and water. Sites are back-in and grassy with gravel roads. The park is very quiet and the folks who helped us were very friendly. We have stayed here twice visiting family. No facilities. 26 miles from Moss Point, MS on I-10. Lucedale is about eight miles north, and it has restaurants and shopping, with a Dollar General less than a half mile away. We camped at Deerfield Mobile Home and RV Park in a Motorhome. 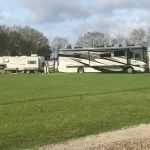 Are you affiliated with Deerfield Mobile Home and RV Park ?